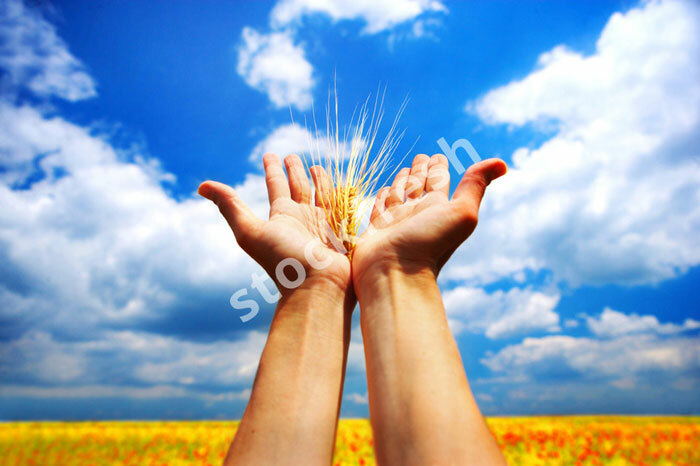 Every designer knows the importance of access to great stock photography. For the majority of projects for clients, stock photography websites and providers are the designer’s primary source for images. The stock photography model has existed for more than a decade, and is still popular and effective due to its convenience for designers and other users, and its relative inexpensiveness—purchasing the rights to use a few stock photos certainly costs far less than hiring professional photographers or artists to capture or create images. If you work in the design or illustration field, you probably know of a few different stock photography merchants, and most likely have your favorites to which you turn whenever you need quick and easy access to high quality photos. The following list contains my own favorite stock agencies for the summer of 2014. This marketplace is not only the first ever stock photography marketplace in recorded history, but is also by far the most popular marketplace of its kind. It provides not only royalty-free images, but also sound effects, vectors, videos, and music. Each of its files is good quality and comes with a legal guarantee. 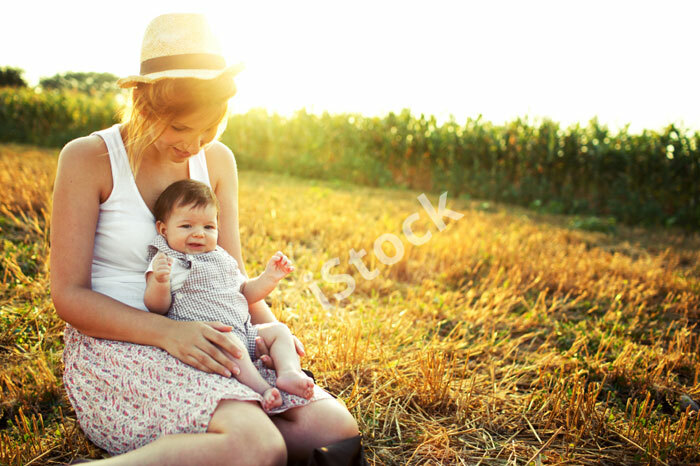 This summer, however, iStock holds an extra draw for new customers—a 20 percent discount for new clients. Sign up at iStock now and you can get 20 percent off your purchase of video, audio, and visual material, as long as you purchase it with a minimum of 30 credits. Type in the code SUMMER20 at checkout in order to take advantage of this highly attractive offer. 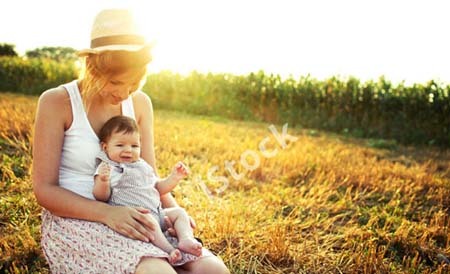 This summer, my second-favorite merchant for stock photography is Alamy. This is due to the massive collection of materials it offers. Alamy hosts more than 18 million stock files that are available to purchase royalty free. You’ll never have trouble finding an image for your project here—but you may have a hard time choosing between so many great options! However, you should be aware that Alamy’s gateway page can be a little bit inconvenient to navigate. Rather than showing you its product right away, you need to scroll to the bottom of the homepage and click the links under the “For Buyers” heading. You don’t need to waste your time scrolling through mediocre product. Furthermore, Stockfresh does not require you to register before using the site and downloading products, which makes the shopping experience there even more streamlined. For those who find themselves frequenting Stockfresh, however, one of the subscription plans could be a great idea. You could also get credits ahead of time and take advantage of some great discounts—up to 50 percent off certain items! What’s more, you can even join Stockfresh’s affiliation program and advertise for Stockfresh on your own website or blog—and for doing so, you will receive 10 percent of the value of every sale that occurs with customers who were referred to the website by you. 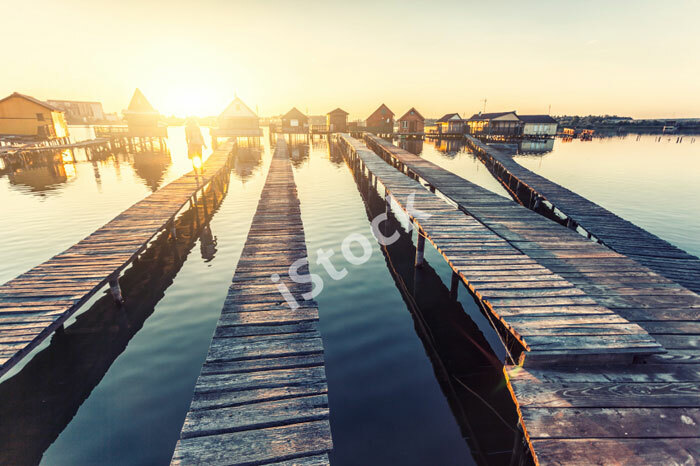 Photofolio is a stock image merchant that makes my list mainly due to its business model, which is particularly friendly to photographers and other artists. As creative professionals, we all feel a certain pain when our work goes uncredited and underappreciated. My heart goes out to graphic artists, photographers, and illustrators who are struggling to work in this competitive business, yet who rarely get their fair share of the commission on their work when it sells. When Photofolio sells an image or other document, at least 60 percent of the value of that sale goes directly to the photographer or artist who produced it. I was extremely pleased to find that this site puts effort and money toward properly appreciating its artists. Media Bakery has existed for more than a decade, and in its over ten years of operation, it has built up an impressive collection of creative materials. It hosts over ten million photos, vectors, music files, and videos. 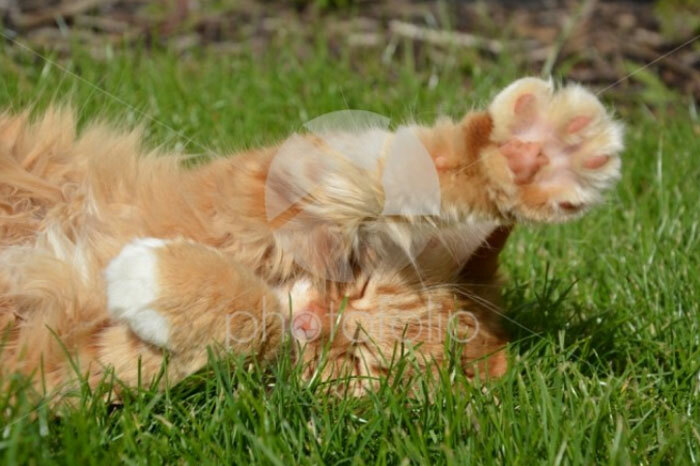 A selection of those files—about two million of them—have been selected and put in the Microstock Image Collection. You can purchase images from that collection at surprisingly affordable prices. Prices start as low as $1 and get as high as $49, depending on the file. Another reason why this site deserves its place in my top five sites is because of its highly sophisticated search features, which are very convenient. I am able to narrow down my query so specifically that I get very accurate results, making the shopping experience painless and easy. Fifteen years ago, PhotoSpin broke ground by becoming the first stock image company ever to offer image subscription programs. Over time, they have changed their programs, and now, they offer subscriptions that allow access to as many as 50 downloads in a single day, and up to 1000 downloads each month. If you are working with a large volume of images, this type of subscription may be just right for you. A bit like Stockfresh, PhotoSpin also offers an attractive affiliate program. 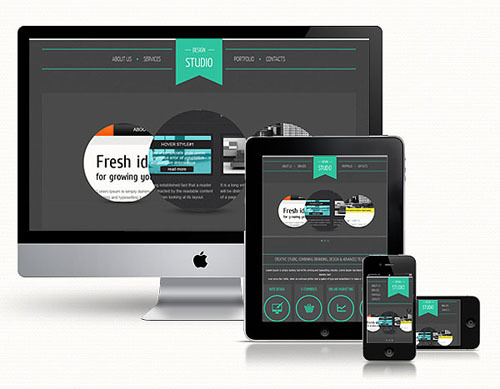 Through this program, you advertise PhotoSpin on your own website using some banners and contextual links. When you send business their way, you get 15 percent of each sale. This is one of the highest commission rates of any stock site! Finally, Corbis Images offers a wide variety of top-notch photography available royalty free for use in commercial or editorial projects. Its illustrations are fantastic—like eye candy for designers and fellow artists—and it hosts a variety of diverse categories that help you to find exactly what you’re looking for. 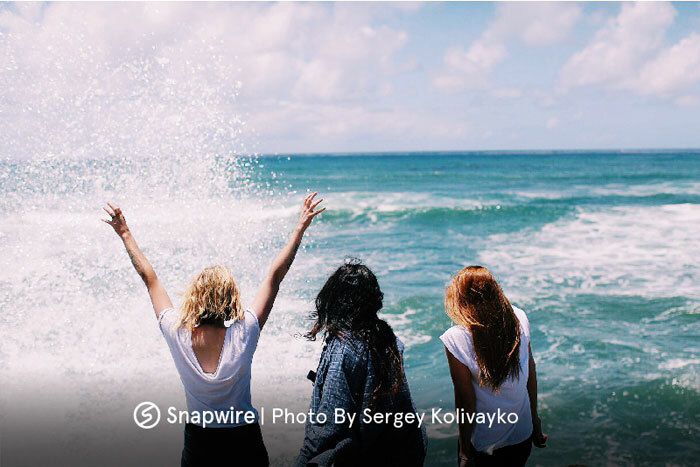 Snapwire is a fine example of a stock photo source that takes a different approach in its business model. This model works more along the lines of a freelance website. Rather than browsing hundreds of images and choosing the ones you want to purchase, you simply post a request detailing what it is that you want. Thousands of photographers or graphic artists then rush to create those custom photos for you. In some ways, this is much like hiring a professional photographer, but it is a far less expensive route to take. Mostphotos is like cloud nine for designers and art directors. It hosts over seven million royalty free images, which are all crisp and professional in quality—I could hardly believe I was looking at stock photography! What’s more, contributors submit thousands of new items each and every day, so you’ll never have experience a shortage of fresh new material. Mostphotos is definitely worth checking out if you are a blogger, art director, or graphic designer, or for any other stock photo needs. This list just wouldn’t be complete without mentioning Shutterstock, a New York-based stock photography provider. 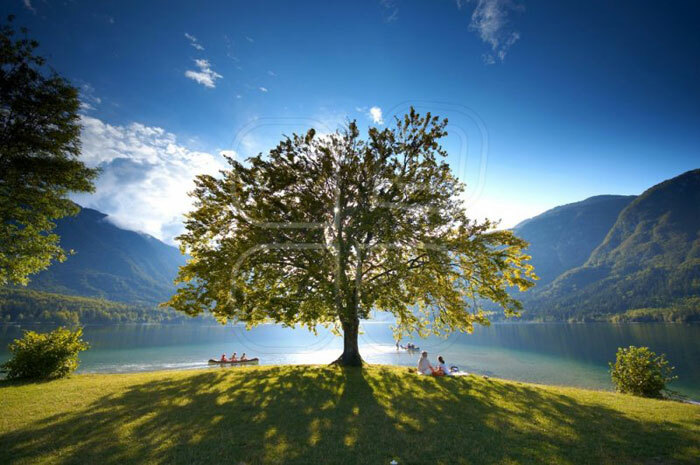 Shutterstock has an impressive global presence, with 150 locations worldwide. It is even functional in 20 different languages! This site is a professional favorite and likely won’t disappoint. 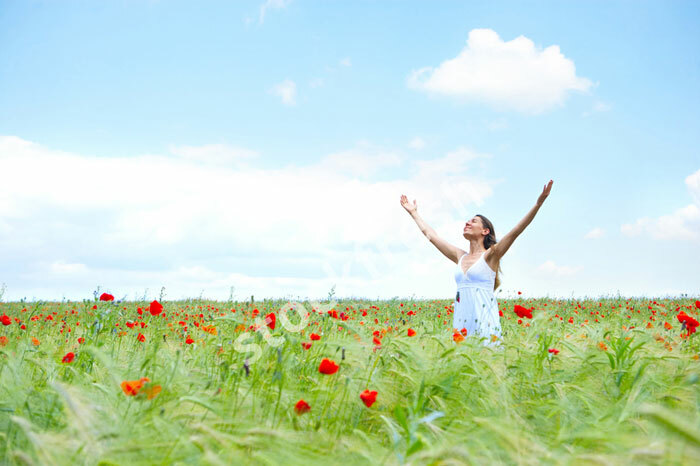 Well, that’s my list—all my favorite places to search for stock photos this summer. When I’m looking for high quality work at reasonable prices, these sites are where I turn. However, I am sure that there are some sites I may have missed or that I haven’t heard of yet. If there’s a site you love that I didn’t mention, let me know!